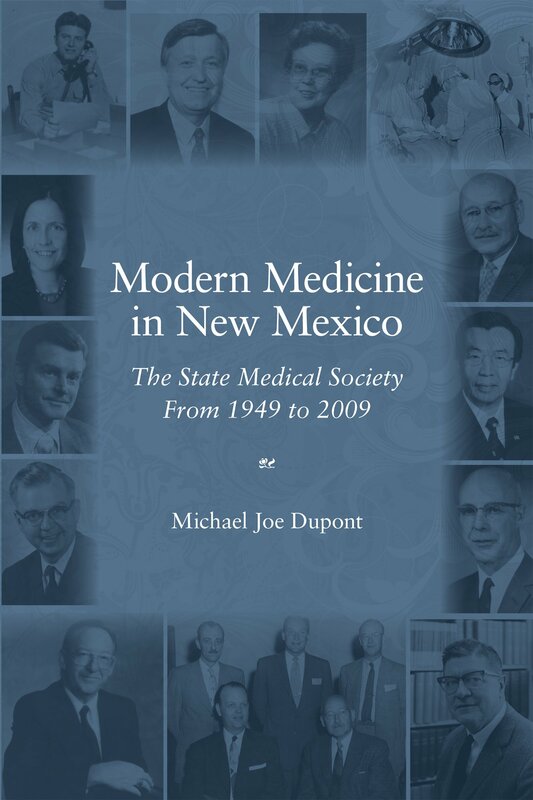 number of tipping points--physician shortages, malpractice nightmares, and the crisis of managed care--the state Society played a pivotal role. education. Rich with anecdotal detail, this work uses the careers of physician-leaders as a prism to present the evolution of state medicine from World War II into the new millennium. Author Michael Joe Dupont is a former newspaper reporter who now writes award-winning, book-length nonfiction.